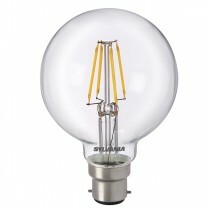 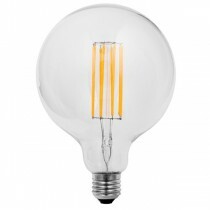 Our range of Sylvania vintage look globes are perfect for decorative fittings where the bulb is on display. 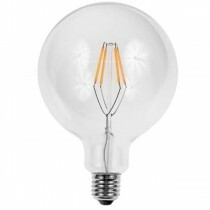 The LED technology means they have a very long life span and use just a tenth of the power. This makes them a practical alternative to incandescent squirrel cage globes.